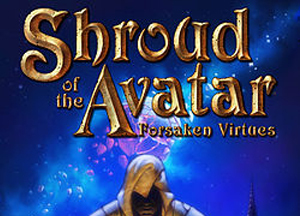 Curious about the Dual Map in Shroud of the Avatar? Richard Garriott and Chris Spears delved deeper into the overland map in today’s Live Dev Hangout. But don’t worry if you missed it; just check out the archived footage below! And a thank you goes out Lori for putting together posting a summary of the chat on the forums! Forum member Kaimuki was awesome enough to make a Synopsis of the video. You can check it our here! 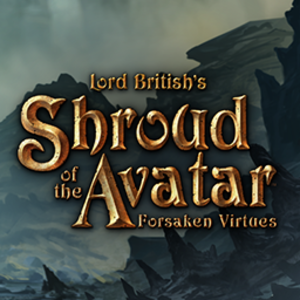 During today’s Live Dev Hangout, we chatted about the Achievements in Shroud of the Avatar! Forum member Kaimuki was awesome enough to make a Synopsis of the video.You can check it our here!